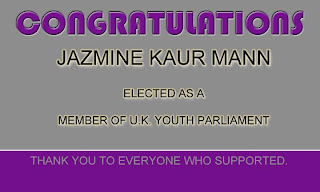 This year Vaisakhi day fell on Tuesday 14th April. 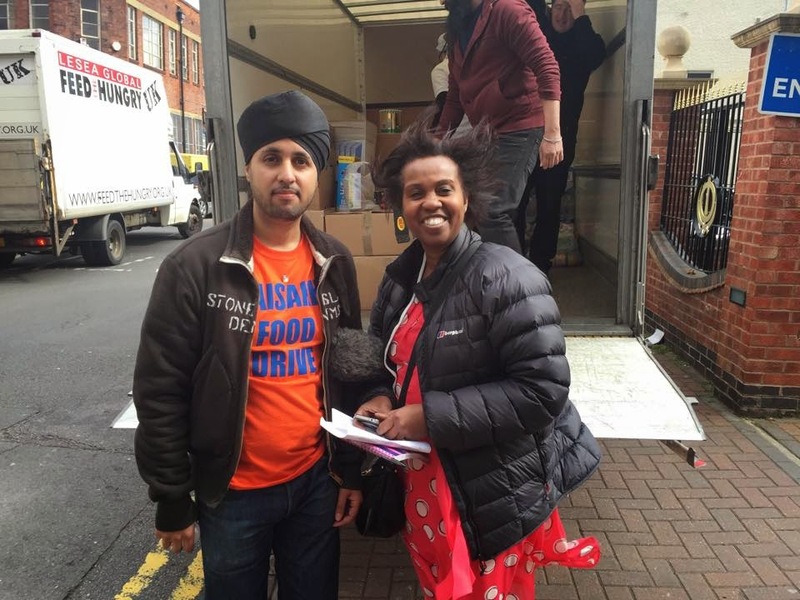 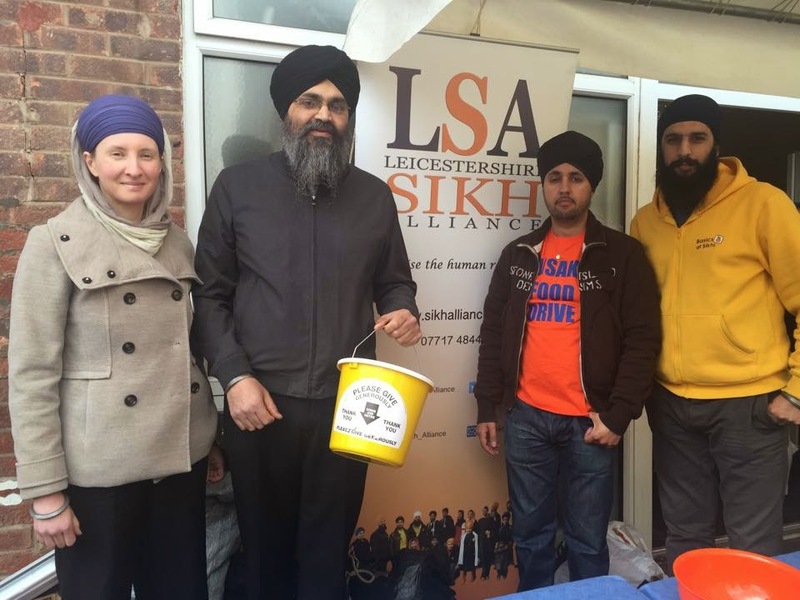 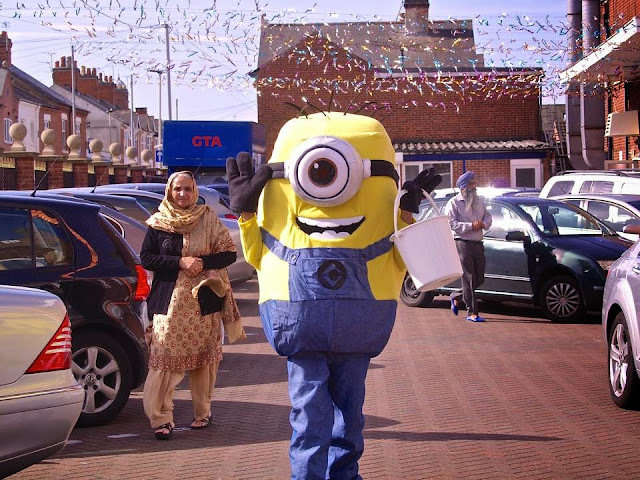 Prior to this, on Sunday 12th April, the Sikh community of Leicester marked Vaisakhi by coming together to hold a food drive. 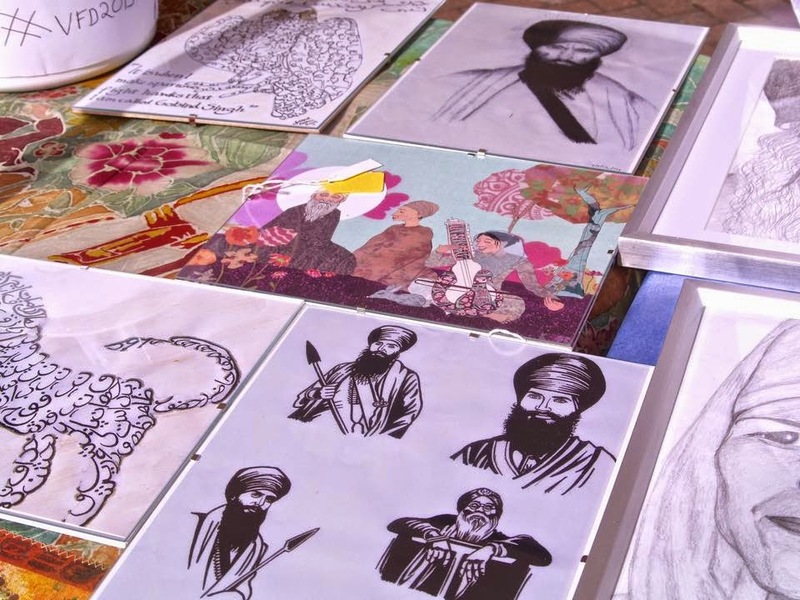 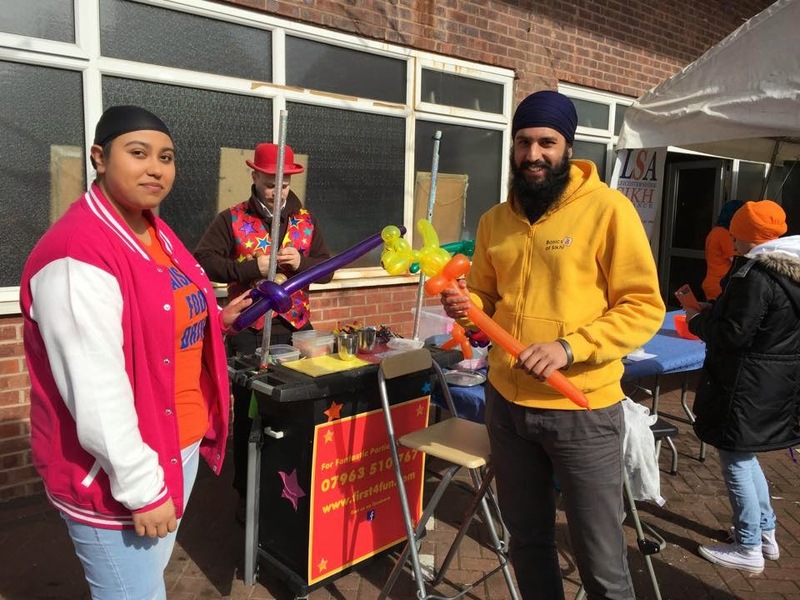 Vaisakhi is the most important day in the Sikh calendar and marks the formation of the Sikh community in 1699, known as the Khalsa; central to the Khalsa and Sikh faith is the underpinning principle of Seva (Selfless Service). 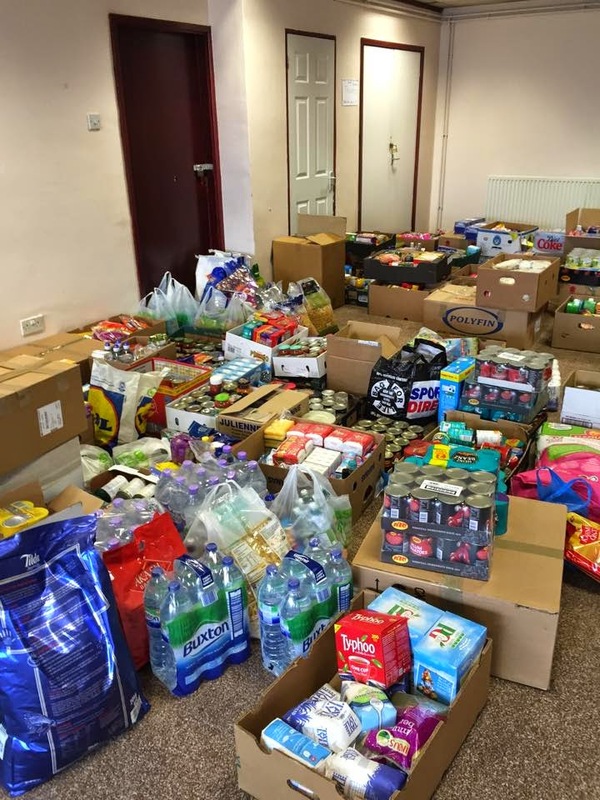 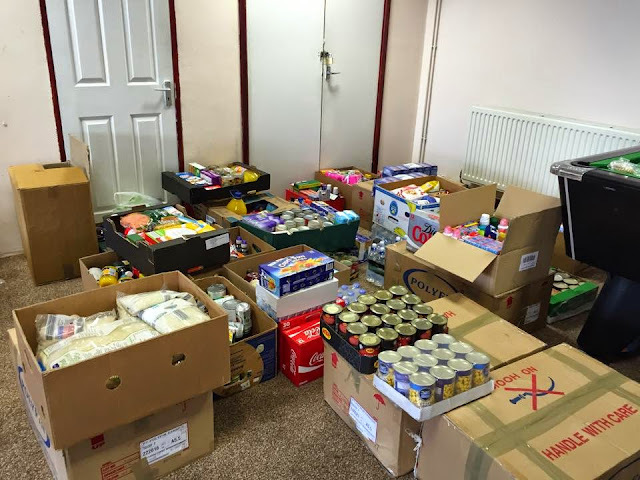 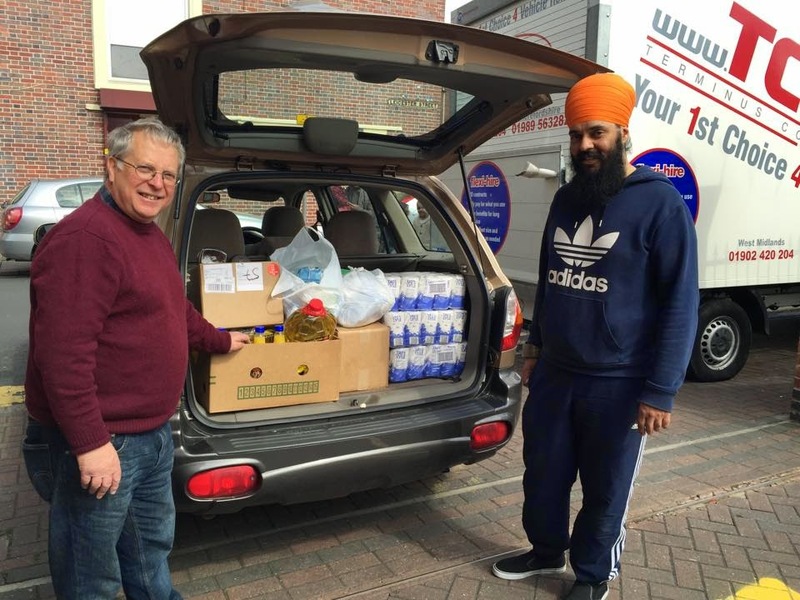 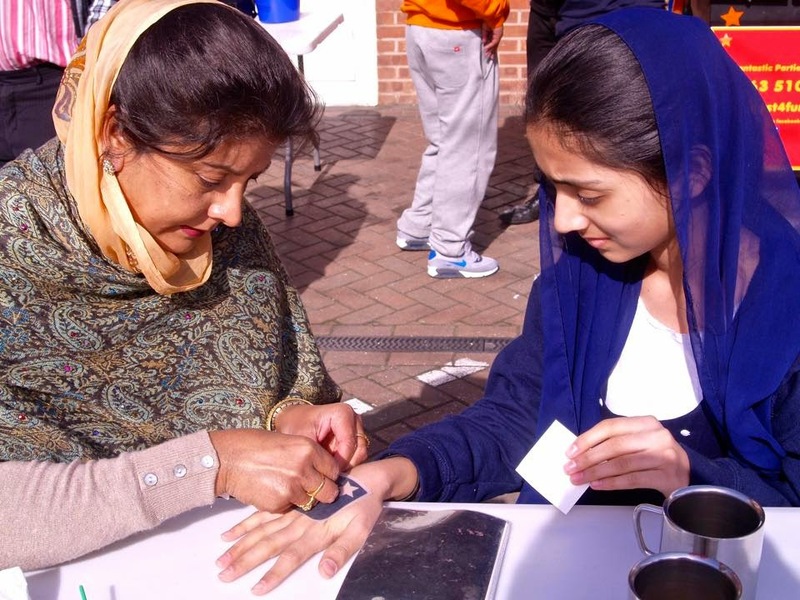 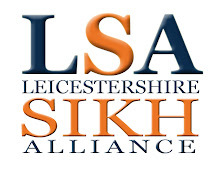 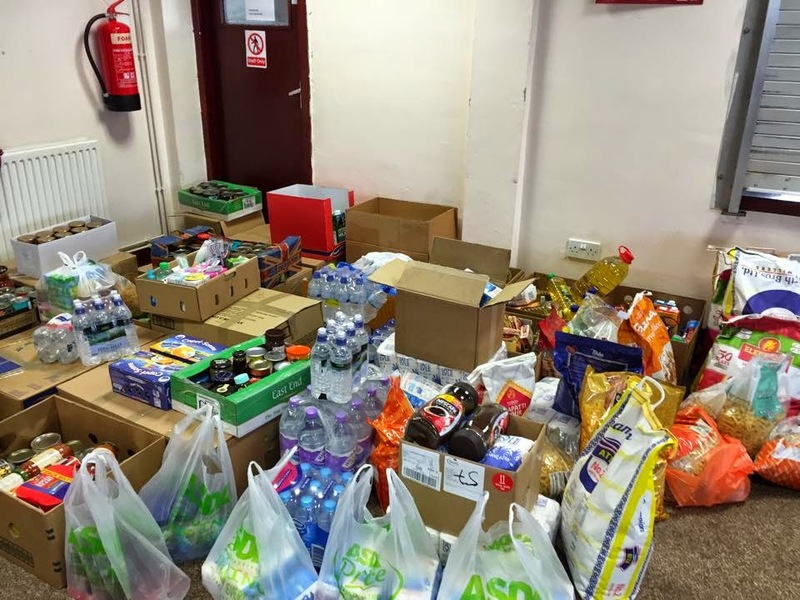 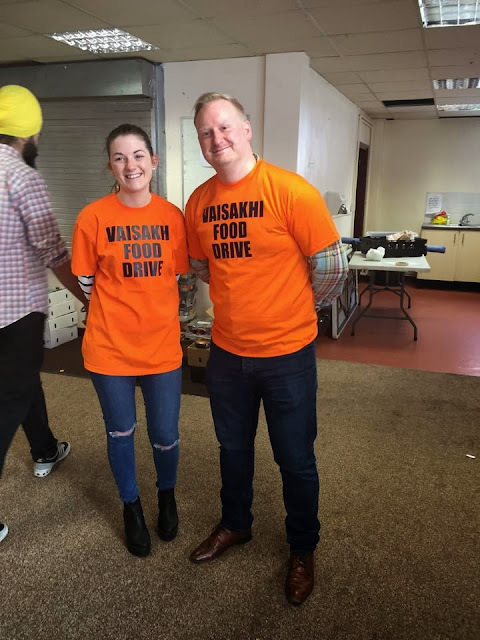 To celebrate Vaisakhi and put the principles of Seva and Langar into action, we teamed up with Leicester Charity Link, Trussells Trust, Midlands Langar Seva Society (MLSS) and Kirpa Foodbank to provide support and donations to those with the greatest need in positions of vulnerability. 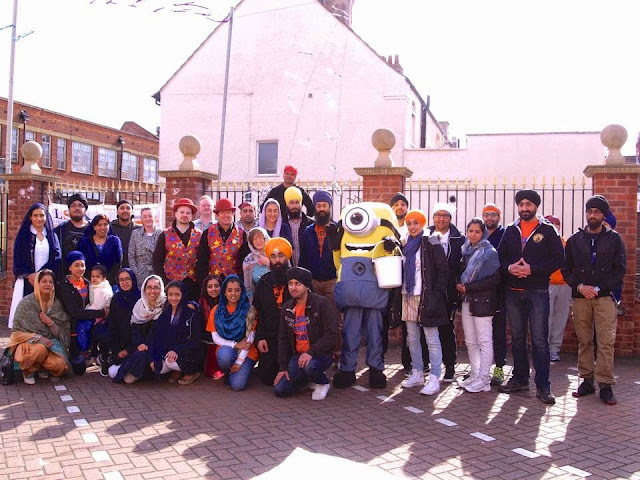 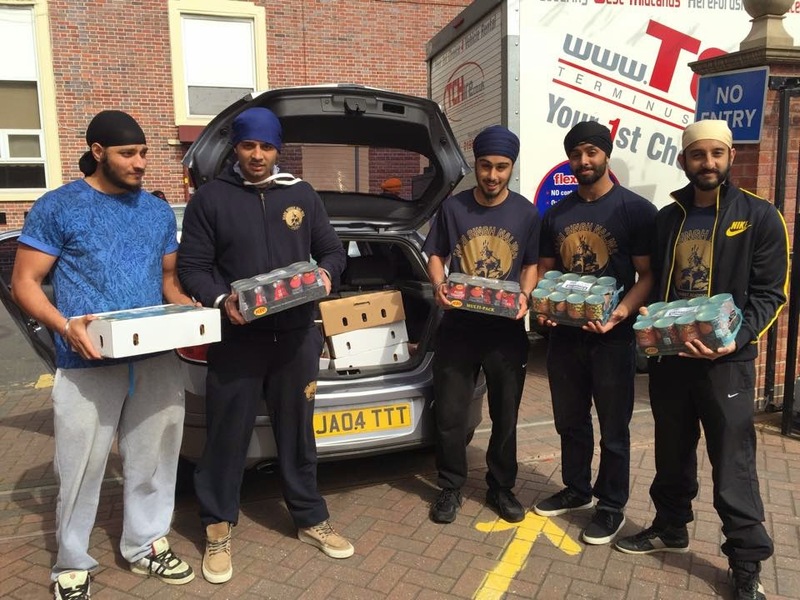 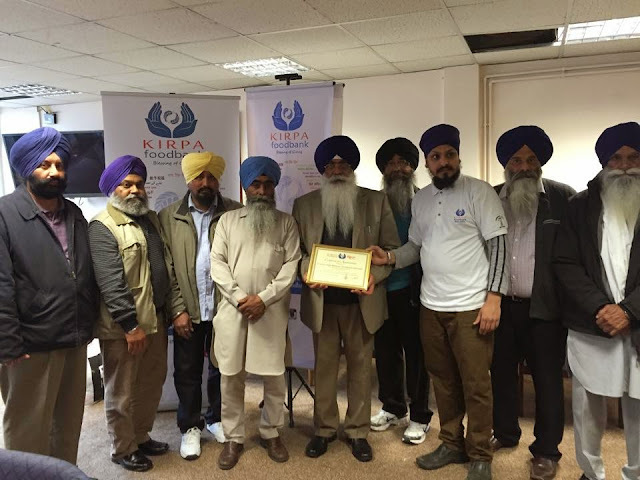 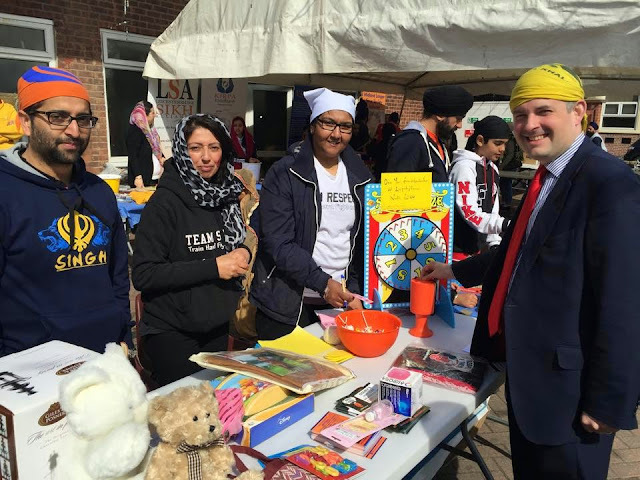 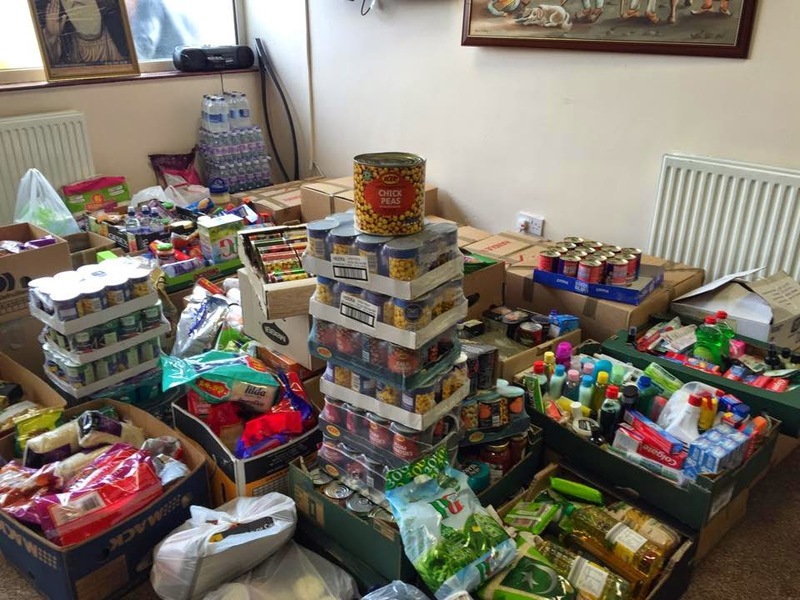 The event was held at Guru Tegh Bahadur Gurdwara on East Park Road where an estimated 5-6 tonnes of food was collected on the day.